And add <Item>cartrailer</Item> to each trucks cartrailer section. Sadly i cannot get the ramps that are meant to be on the trailer working at the moment but i shall keep trying till i do get them working :). 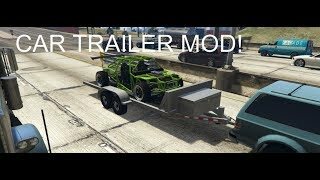 If you want to make the trailer work with a Add-On truck/car go to. 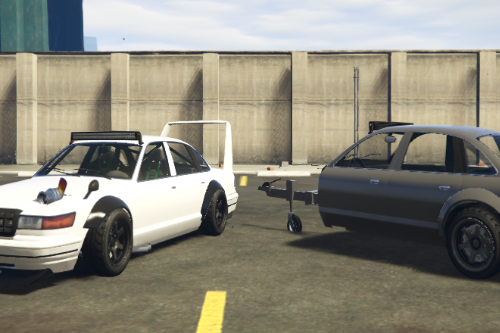 How do I get cars on top and hooked? Hey @Bob322 i cant get this to work this is my Bison codes. Please help me if i am wrong. The trailer wont connect to the bison. 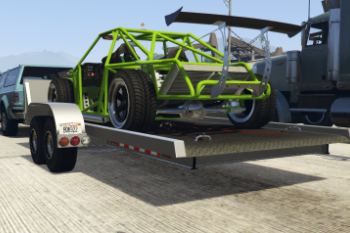 @bob322 what buggy is on the trailer in the pictures? Thank you, @bob322 ! This is amazing! Just two things that bothers me 1) car slips away bit by bit. 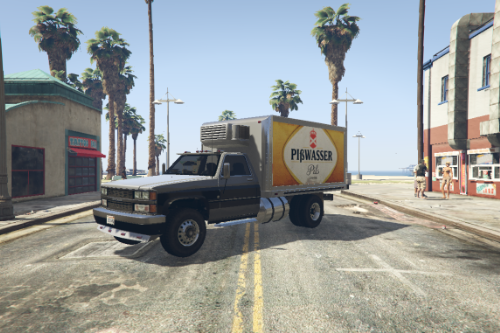 Is there a way how to fixate it on the trailer? 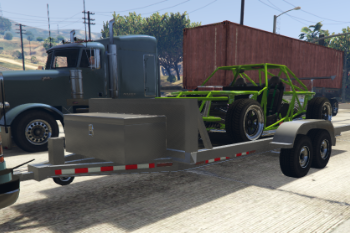 2) I can sit into trailer as "driver" and move the ramp (as extra_1), but when I will do it later on (after spawning other vehicle), I can't access the trailer anymore, dunno why. Any advice? 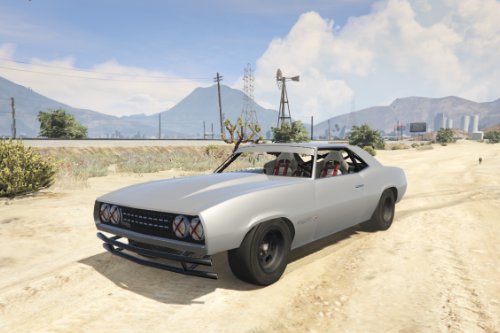 @bob322 The car stays fixed when she is on the trailer ? Hey man. 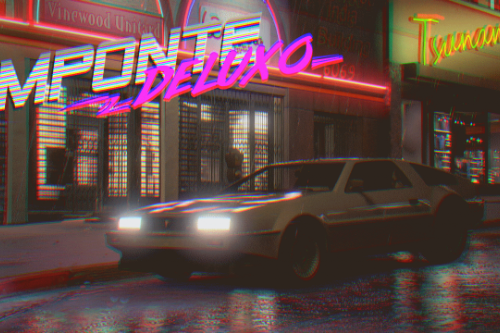 Love this mod. Could you side-release one without the extras and the ramps? 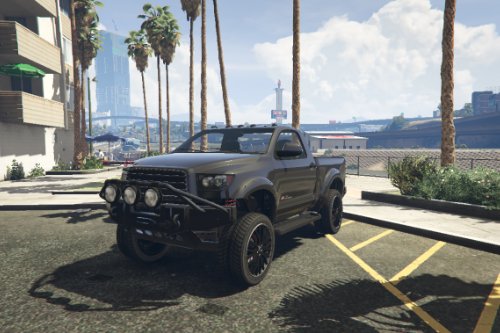 Im using this in fivem and if on my screen my trailer doesn't have ramps, on other people's screens it does. 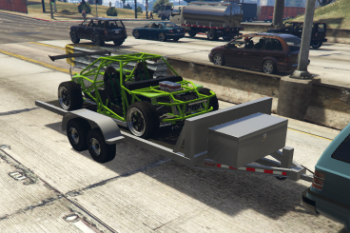 If i remove the ramps once, i can never put them back and the trailer itself wont let me enter it either, so i would prefer to have no ramps at all. If that is possible, please release a version without the ramps :) Thanks! @bob322 Why does the game crash when the trailer appears ?